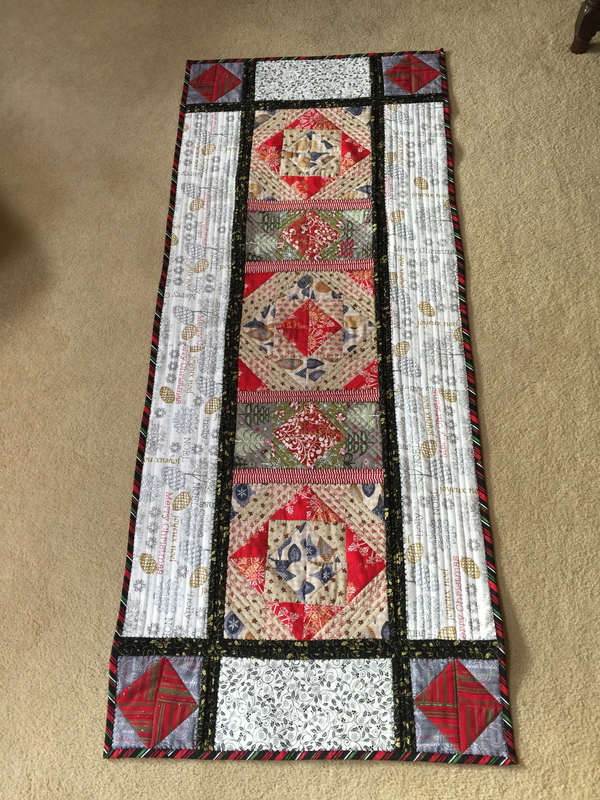 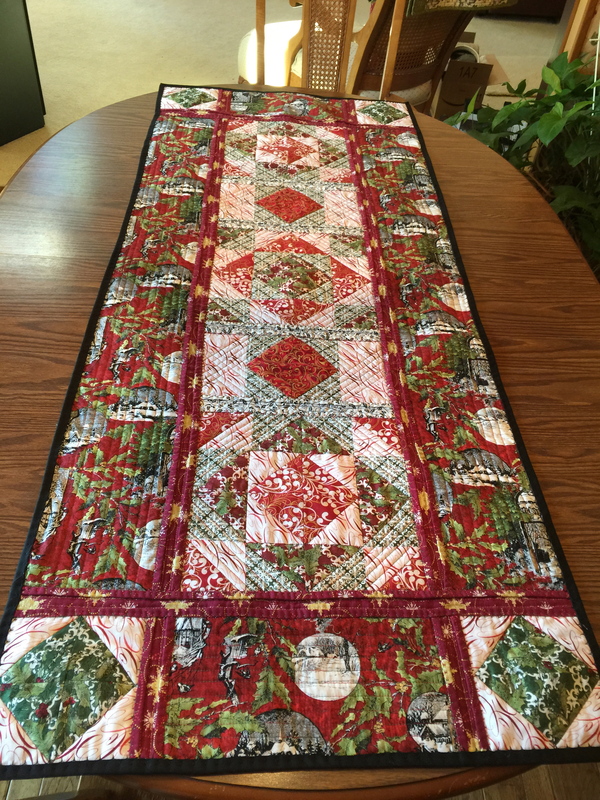 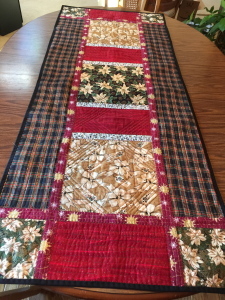 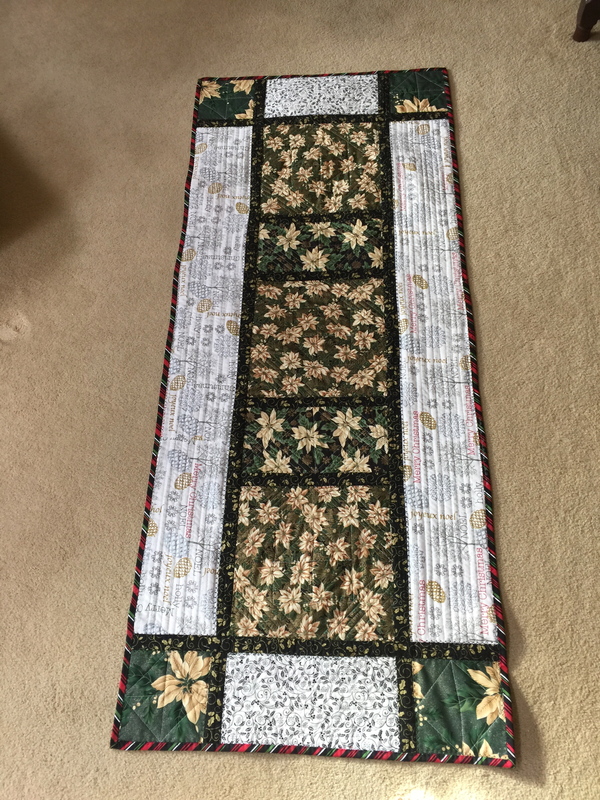 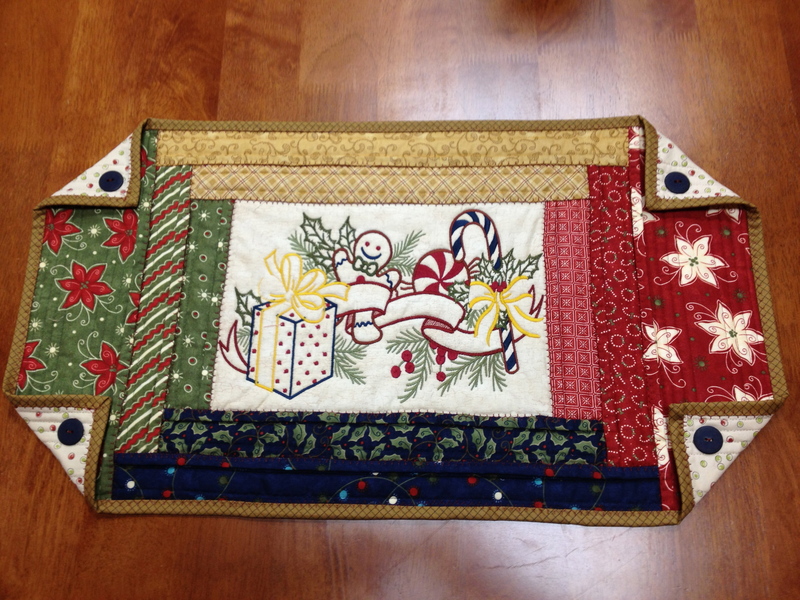 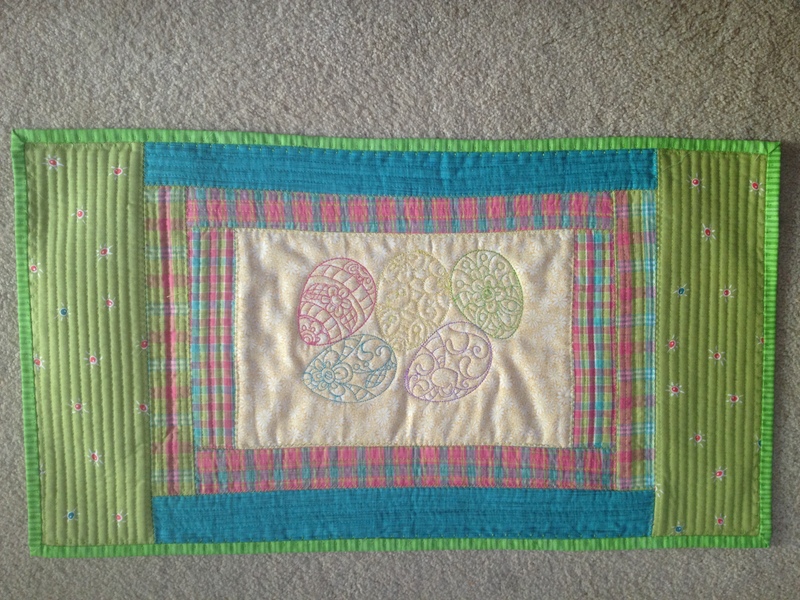 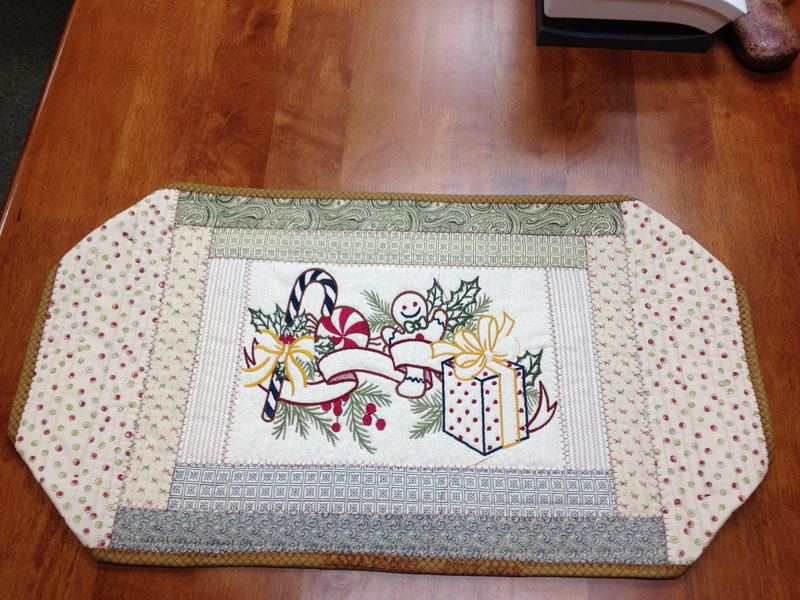 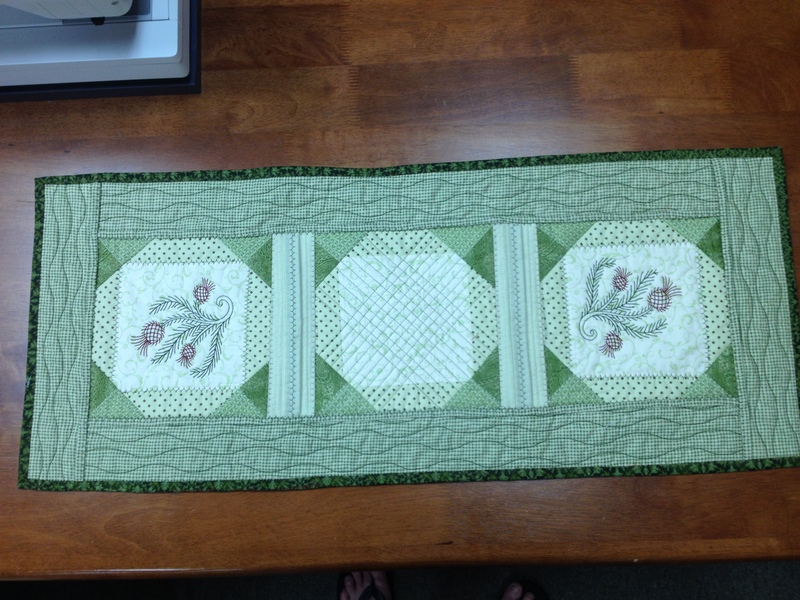 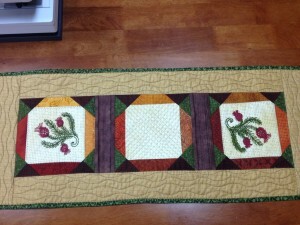 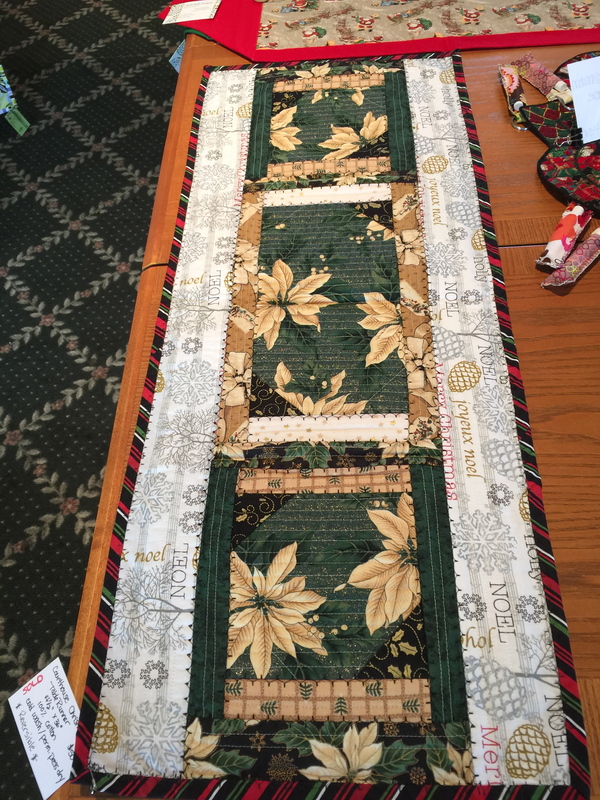 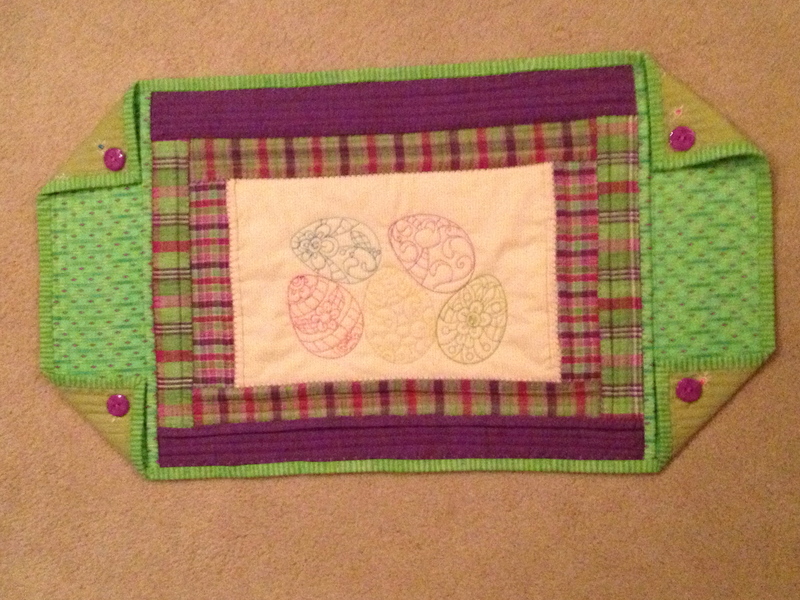 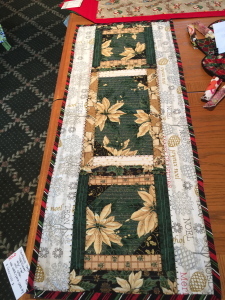 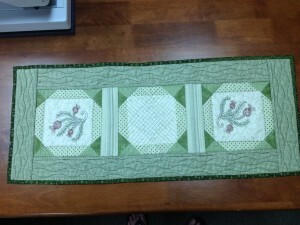 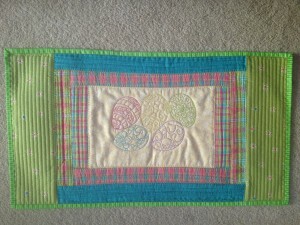 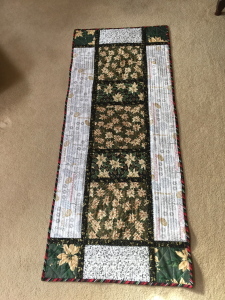 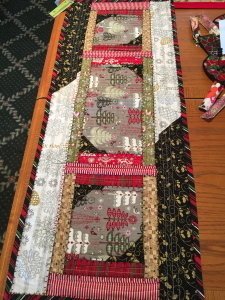 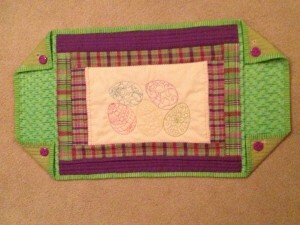 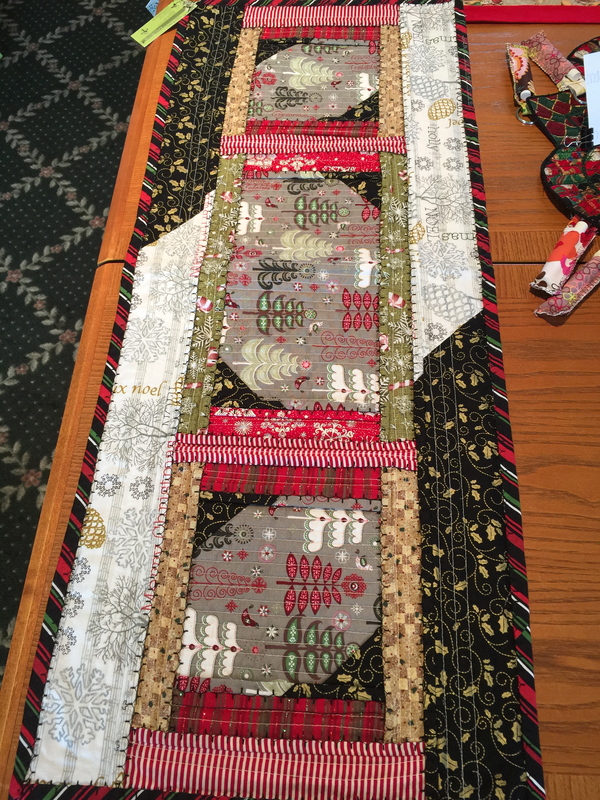 So enjoyed gifting this table runner for a dear friend for her retirement! Happy Retirement, Claudia!! 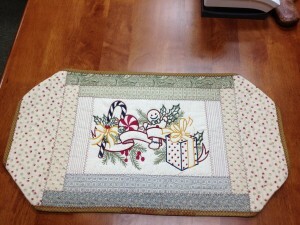 to coordinate with this one she bought at the Holiday Showcase for her buffet table. 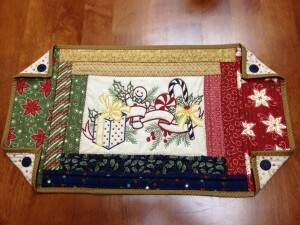 Can’t wait to deliver it to her tomorrow!